In 1987 Venerable Khenchen Palden Sherab Rinpoche was invited to give a series of talks at the Kagyu E-Vam Buddhist Institute in Australia. 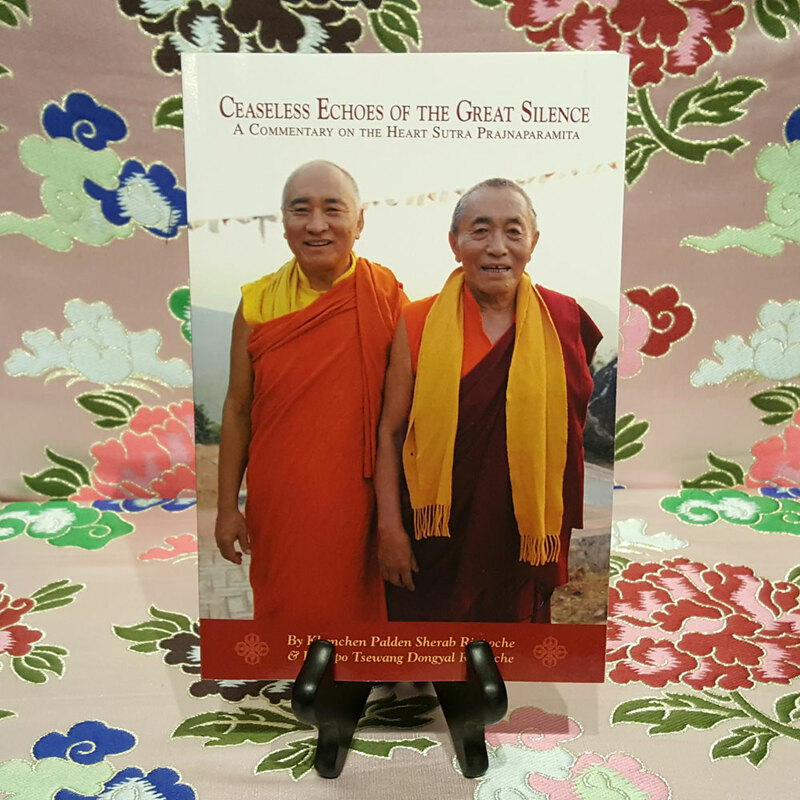 This book is an edited transcription of these teachings in addition to several supplemental teachings recently given by Khenchen Palden Sherab Rinpoche and Khenpo Tsewang Dongyal Rinpoche. 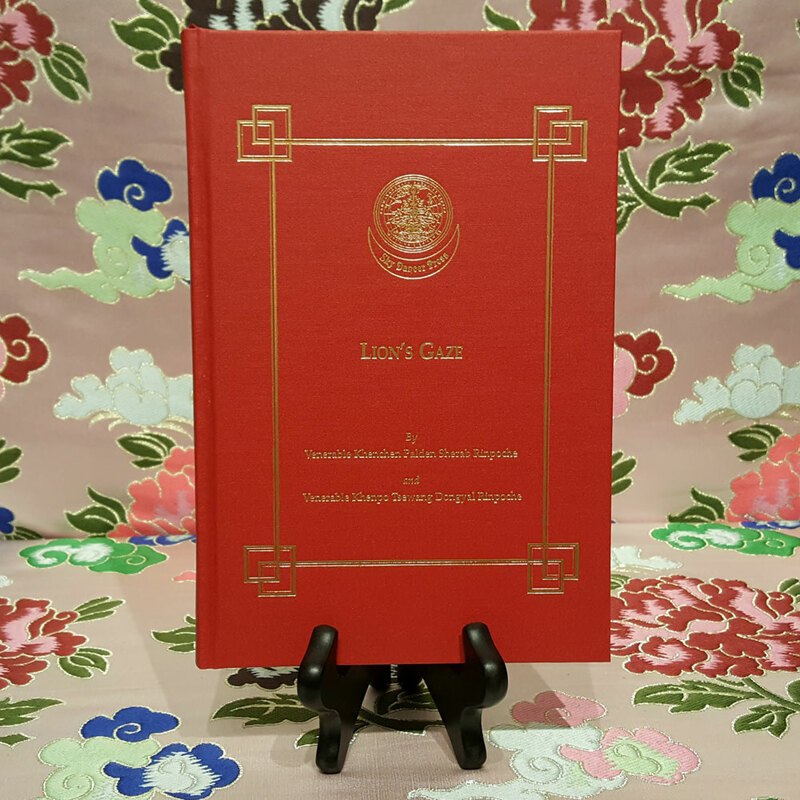 217 pages with over 75 photographs and illustrations. 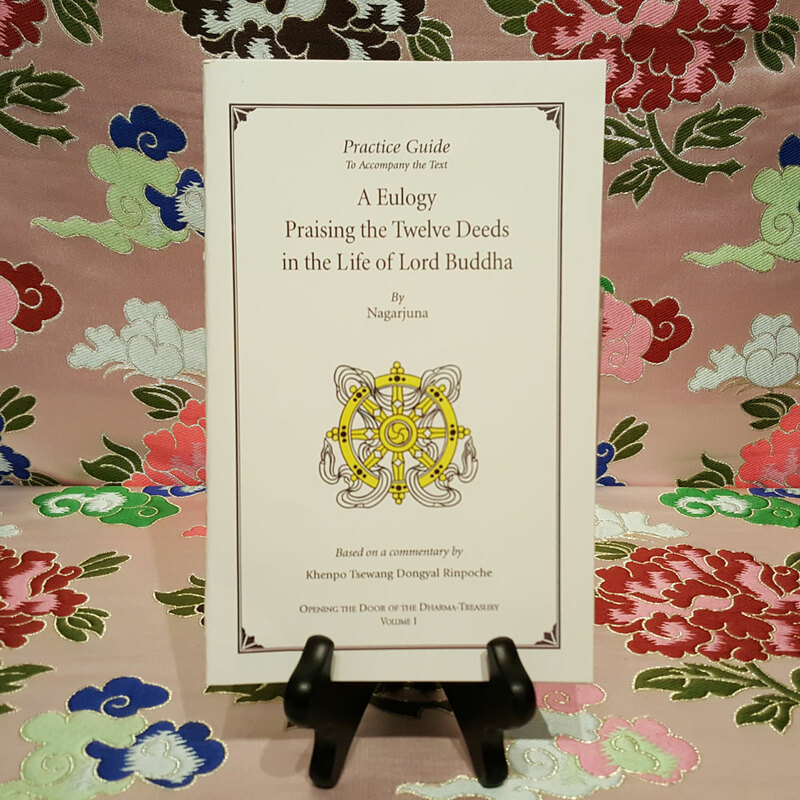 Buddha Shakyamuni laid out many categories and levels of teaching according to the particular needs desires intelligence and sensibilities of practitioners. In response to these differences the Buddha gave a wide variety of teachings that were specifically suited to the unique characteristics of individuals. In this way the Buddha skillfully ensured that all beings could benefit from the Dharma. But despite the inconceivably vast scope of these instructions the purpose of each one is the same: to remove the obscurations and suffering of all beings and reveal our innate nature which is the nature of everything. Although the teachings of the Dharma can be summarized in many ways, the Nyingma school of Tibetan Buddhism;also known as the Ancient Translation school, divides them into nine yanas or vehicles. 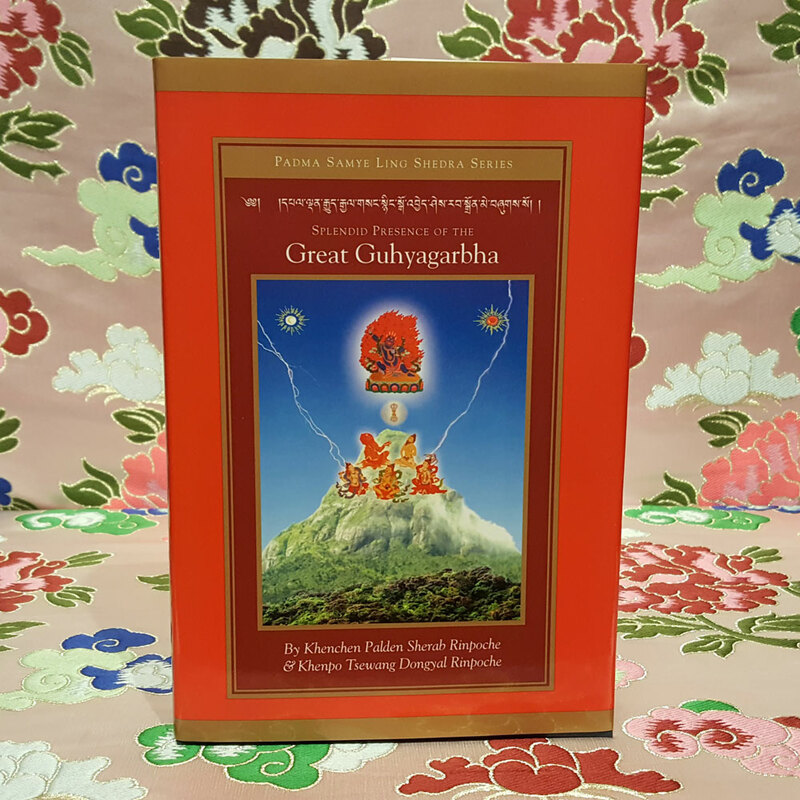 This special book includes teachings from one of the most qualified Nyingma masters of our times in which he explains the view, meditation, conduct, and fruition of each of the nine yanas from an authentically Nyingma perspective. 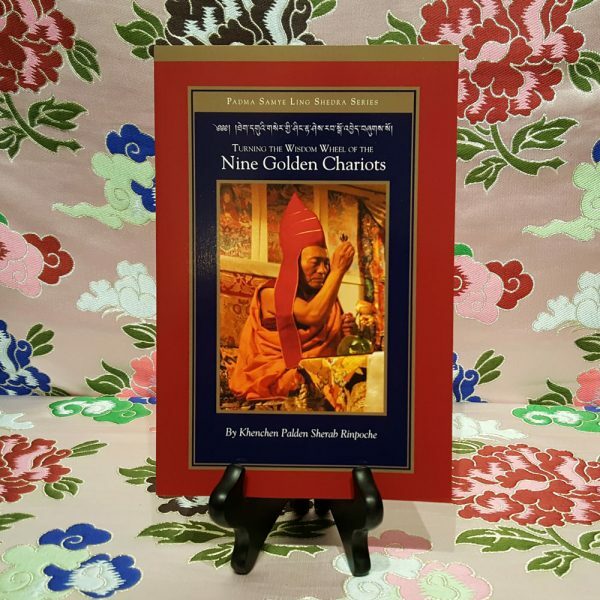 Due to the comprehensive yet condensed nature of this book it serves as both a general outline for those initiating their study of the Dharma as well as a valuable aid for those wishing to better understand the essential meaning of each of the nine levels of Buddhist meditation and philosophy.